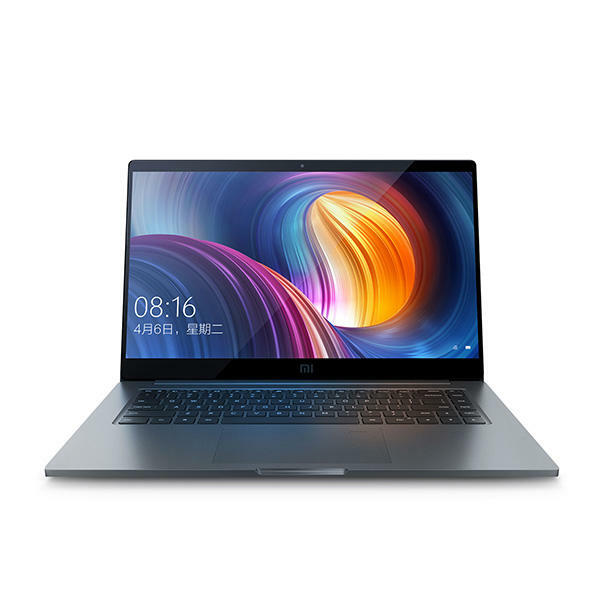 For just US$1,009.99 , buy Original Xiaomi Notebook Pro Win10 15.6 Inch Intel Core i5-8250U Quad Core 8G/256GB Fingerprint Sensor Laptop with high quality and fast shipping worldwide. 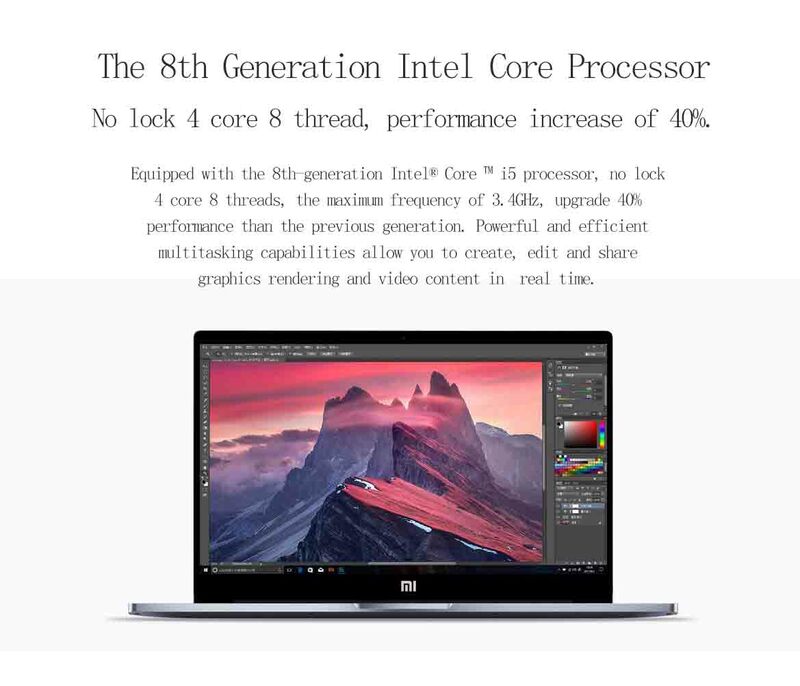 Adopts 14nm process technology which will make the CPU have better performance improvement. Ultra-low-voltage platform and quadl-core processing provide maximum high-efficiency power to go. Intel Turbo Boost Technology delivers dynamic extra power when you need it. In the 15.6 inch notebook, you can hardly find a smaller size than it. Based on the use of ultra-narrow frame design, it&apos;s light, portable and easily to be hold in your backpack. 1.0 MP front camera lets you capture memorable moments or chat with friends. Support 720p vedio call.